Collin County authorities are investigating a new phone scam making the rounds. 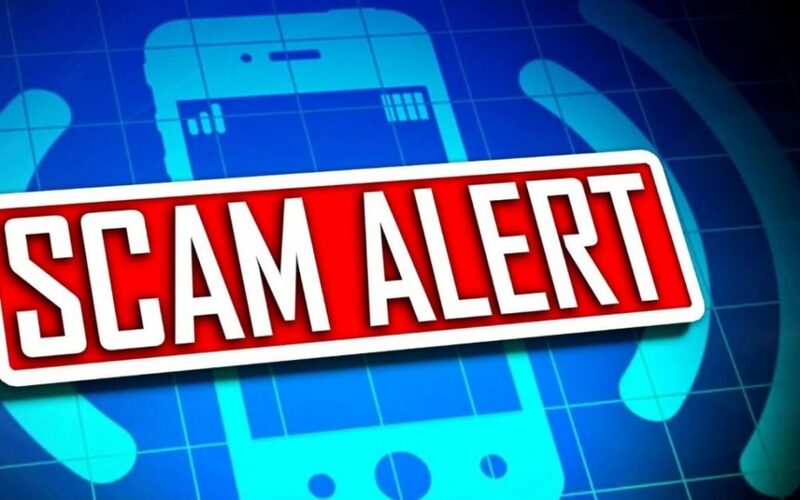 Scammers are calling people and trying to convince them there are warrants out for them, or that they missed a court date and now owe a fine. Investigators say the scammers then try to get the person to pay, whether it’s over the phone with a credit card or while meeting in person. A number of people have been victimized.